This border town, at the gateway to Spain, is accessible by the “Corniche Road”, a magnificent road that runs along the ocean and offers exceptional views. 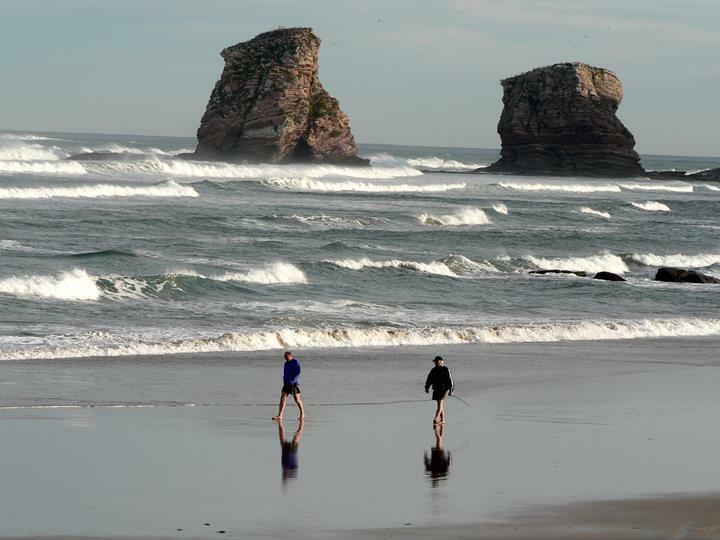 Hendaye, 20 minutes from Camping OYAM, marks the border between France and Spain. For a wellness holiday, discover the thalasso-therapy centre. 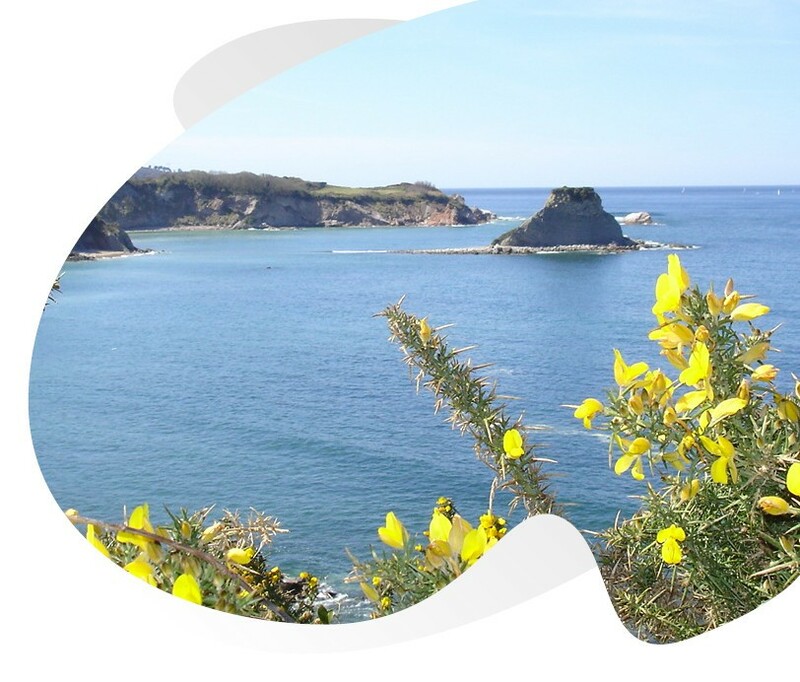 The city centre, the cornice and the port of Hendaye are very pleasant places to stroll, they will take you to the Abbadia Observatory Castle, the city’s emblematic place. 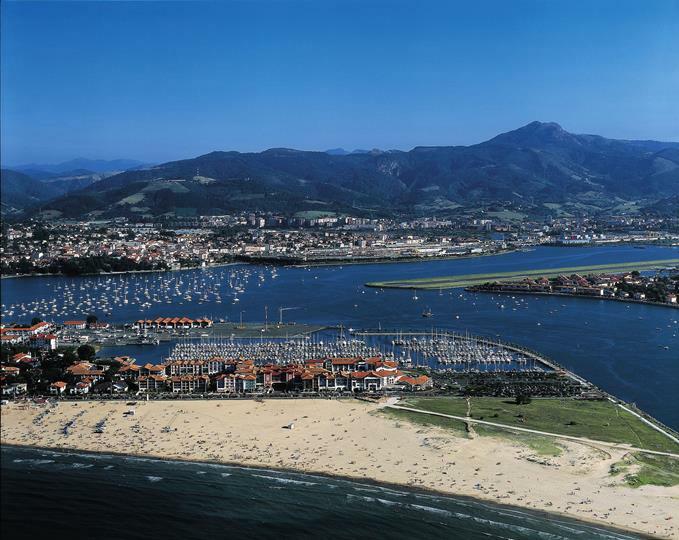 In summer, go shopping in Spain, Hendaye is on the Spanish border. Do you know Serge Blanco? 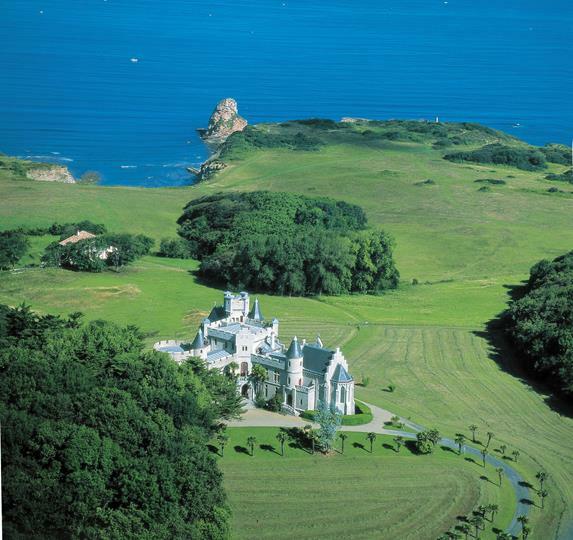 Famous rugbymen who live and present a thalasso center in Hendaye.